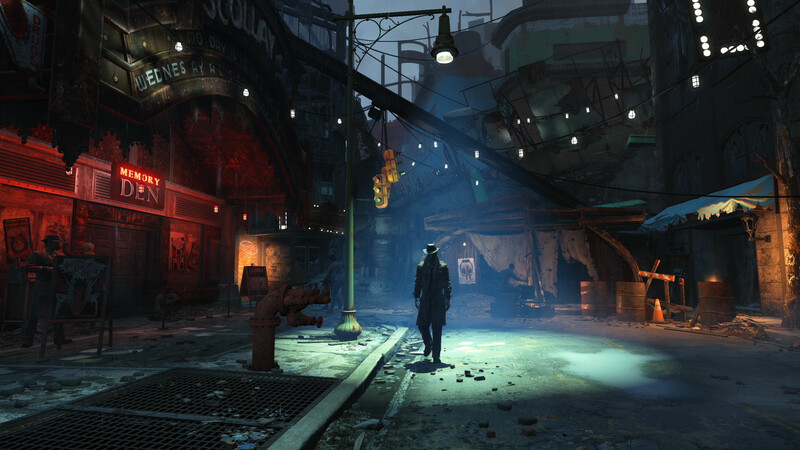 One of Fallout 4’s critically acclaimed features is its settlement building aspect. The system allows for a lot of freedom for players to customize their settlements, similar to Minecraft. Players can literally waste tons of hours just toying with the system and trying to build the best-looking settlement. Well, Girl Plays Game just set the bar incredibly high with her recreation of the flying city in BioShock Infinite. Girl Plays Game did not go for just the outside look, however. She also made detailed interiors that are free for exploration. Her stunning work, at first glance, might confuse players into thinking that they are playing BioShock Infinite instead. She even created a character that resembles the game’s main character, Booker DeWitt, to complete the experience! This beautiful recreation of the floating city Columbia has also gained the approval of BioShock Infinite’s developer, Irrational Games. Having the approval from the original creators of one the best settings in gaming says a lot about the quality and detail of this settlement recreation. Fallout 4 players are known to toy around with the game’s settlement building, sometimes even ignoring the rest of the gameplay temporarily just to focus on it. But so far, this creation of Girl Plays Game takes the cake for being the most gorgeous. Check out her website if you want more information regarding the tools she used for this piece of work. Fallout 4 is the hottest game at the moment. It’s universally praised for almost all of its aspects: weapon customization, non-linear narrative, settlement building, tons of quests, and the gameplay in general. Bethesda’s newest installment [in their post-apocalyptic series](http://www.game-key-fox.com/search/fallout) is definitely up for some Game of the Year Awards. If the barren wasteland is a bit too dry for your taste, don’t worry, there is a mod that can take care of that. BioShock Infinite is also another critically acclaimed game that boasts tons of fun, especially with the presence of the game’s Sky-Line system. But perhaps the game’s most prominent feature is the setting itself, which is floating with the clouds. Couple that with an engaging storyline which feature holes in the space time continuum, and you have yourself one of the best games in recent years. A crossover between the two is highly unlikely, so this is the closest thing we have to seeing the two games together.